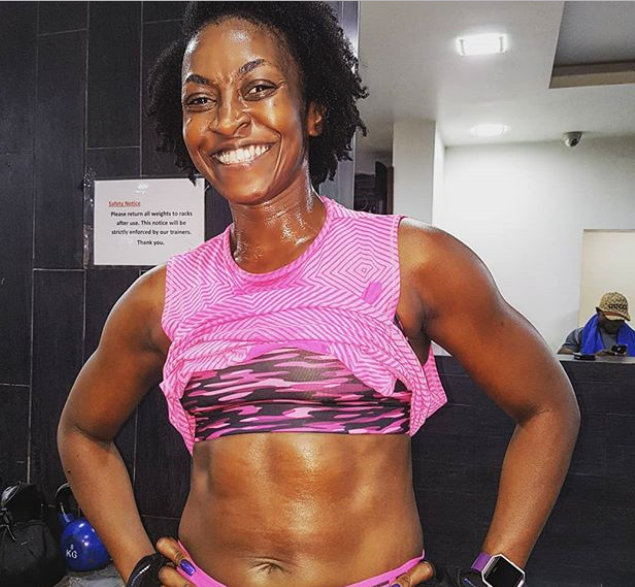 Fitness enthusiasts and actress Kate Henshaw, is letting us all know getting a 6 packs is very possible. It’s possible!! 6 packs loading…. Age is nothing but a number!! Don’t care about what they say! !